Today’s technology is a beautiful thing. Business goes smoother, payments are made quicker and customers are happier. But along with technology comes the nagging question: Am I safe? At RDS Same Day Delivery, the answer is yes. Our goal is to leave you with less worry so you have more time for your customers and your business. That being said, we’d like to introduce you to the latest safety features available in our customer portal. In the past, customers received email notifications regarding their deliveries. While this is still true, we’ve added another element—a photo of your courier! You can now easily connect a face to your driver and know exactly who will deliver your package. In addition, you’ll also see the type of delivery vehicle and the driver’s name. Safety abounds! If you’re anything like us, your smartphone is never far from reach. With this type of pocket convenience, texting is the wave of the future. Lucky for you, we are up on that, too! 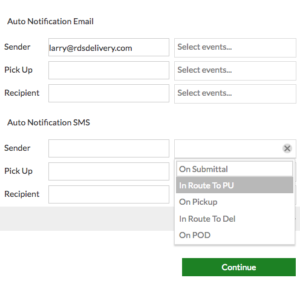 Sign up in the customer portal and you will receive real-time updates regarding your deliveries. One of our most convenient options is our mobile app, HyperShip. Download it for free from the App Store and start tracking your shipments at the touch of a finger. This option couldn’t be better for working professionals who find themselves away from the office. Log into HyperShip from your smartphone or tablet and easily track your latest orders. Need to ship something in a jiffy? 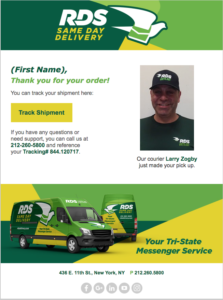 With the RDS desktop icon, you are always just one click away from the customer portal where you can quickly order. Need to see your delivery in real-time? 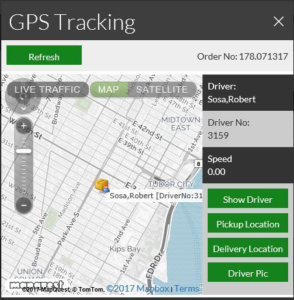 Our GPS tracking monitors your shipment from the time the order is placed all the way through the supply chain. RDS uses custom invoicing and can bill back every order to a specific client code, project number or internal reference. It’s our tip-top, stress-free solution. 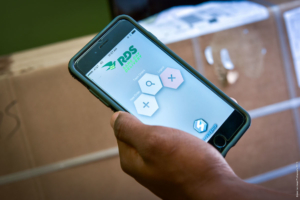 You can read more about our technology and how it helps secure your shipments by visiting our website. Looking for more information regarding same-day delivery? You can get started today! To get a free quote for your deliveries, visit our website and fill out our “Quick Quote” form for a prompt reply. 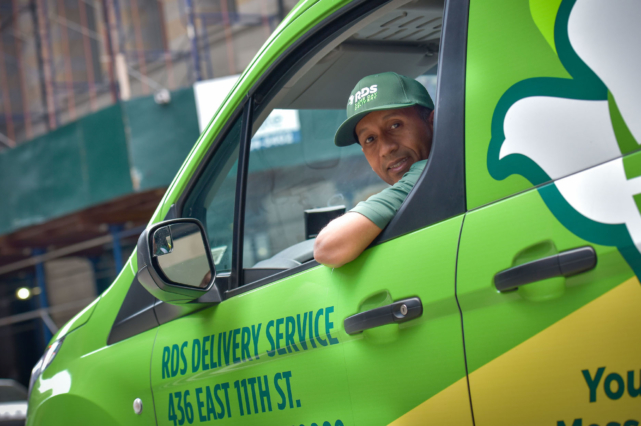 To contact RDS Same Day Delivery for other queries, you can fill out an online form or call 212.260.5800. The Hidden Gems of the Delivery World—Warehouses!